As of today 6/05/2018, there are 17 homes for sale in Lee's Parke, 11 homes under contract, and 6 homes sold in the month of May. 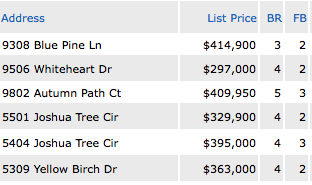 According to MLS, there is(are) 8 new listing(s) in the last 30 days. According to MLS, there are 11 single family homes under contract. According to MLS 6 single family homes sold in the month of May. 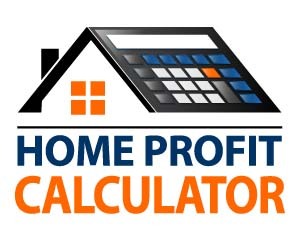 Last month 1 home was rented, 2 currently pending and 2 homes are active for rent.